To take advantage of the increased popularity of fast NVMe M.2 SSD, SE503 is a premium, portable and sleek NVMe M.2 enclosure. 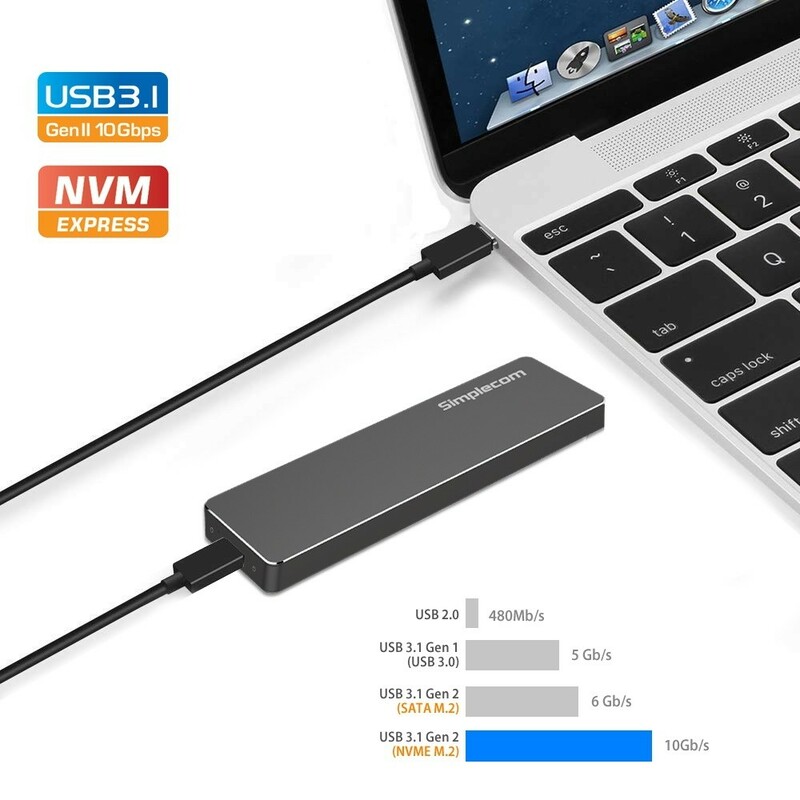 It features an aluminium unibody exterior and USB 3.1 Gen 2 interface for super-fast read and write speed up to 10Gbps, to make the most of NVMe based M.2 SSD’s performance. As we know, the bottleneck of SATA based M.2 SSDs can not utilize the full bandwidth of USB 3.1 Gen 2 interface, whereas SE503 is designed for fast NVMe SSD only to utilize the full speed of USB 3.1 Gen 2 interface. The USB Type-C connector is small and reversible, which makes for easier insertions. You can connect the USB-C plug quickly with either side facing up. 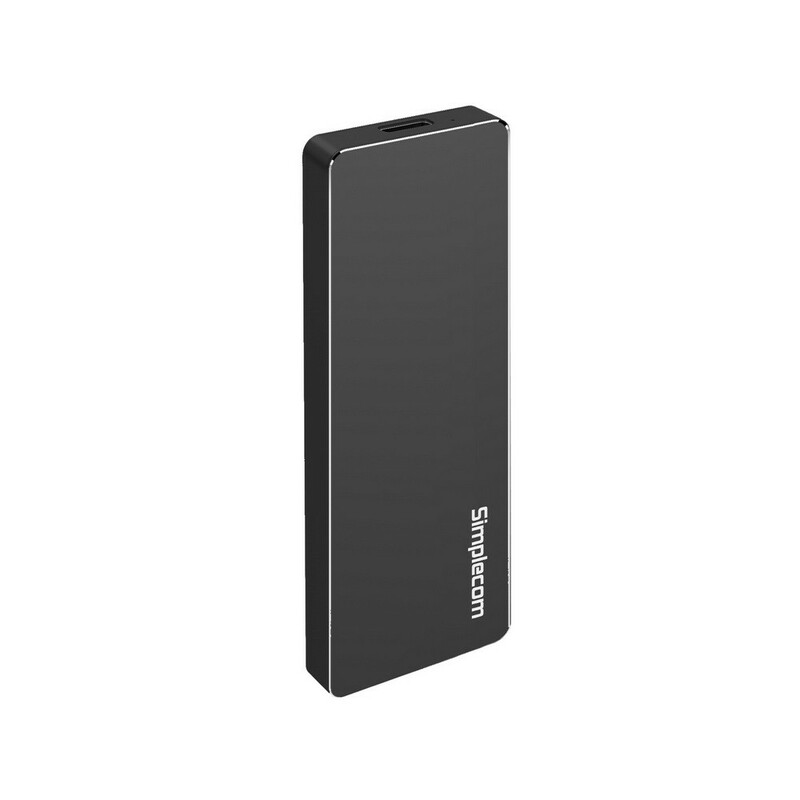 It also delivers USB 3.1 Gen 2 data transfer speeds up to 10Gbps, which ensures fast access to your files.